U.K.-based Rovco has announced plans to double its workforce as it prepares for further global expansion following a robust year of growth for the company. 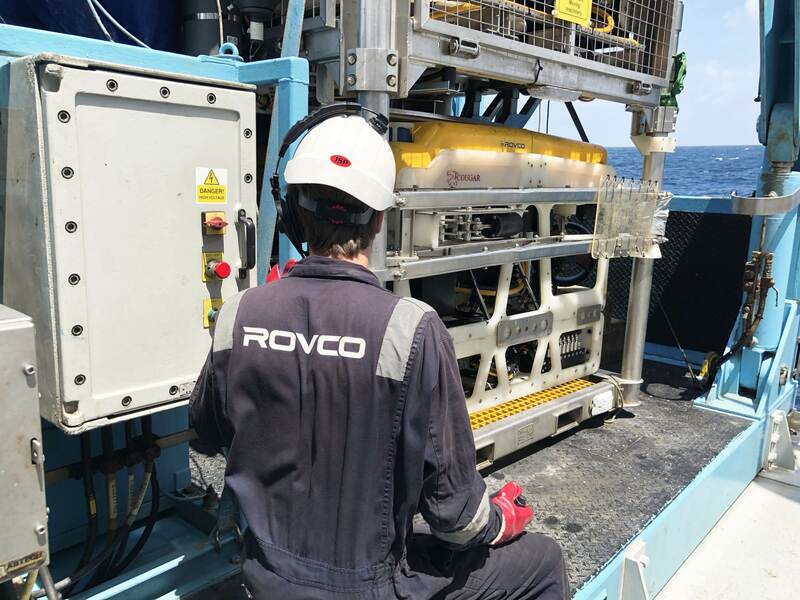 The subsea ROV and hydrographic company has secured inspection and survey projects across the globe in industries including oil and gas and renewables (wind and wave), as well as securing its first environmental survey using detailed 3D modelling. Over this period, the company has grown from 3 to 19 staff and is on course to double its headcount by the end of 2019. To accommodate its rapidly expanding team, the firm recently relocated to larger premises in Bristol. The new 2,200 sq ft office space will also house a research and development laboratory, where Rovco will conduct further studies into underwater artificial intelligence and live 3D computer vision. With a number of projects in the pipeline and plans in place to purchase a fleet of autonomous vehicles, Rovco is in position to further expand its ROV and AUV service offering. Brian Allen, CEO of Rovco, said, “This is an exciting time for the company and we have identified a number of opportunities to grow our business. We are seeing a more optimistic outlook across the industry and our plans for the next 12-months reflect this. “We have a number of key regions where we see opportunity for expansion, with a focus on oil and gas in the U.K., Europe, Asia Pacific, North and West Africa markets. We are also looking to expand our offshore wind contracts in the U.K. and Europe. “A key part of our growth strategy is investing in R&D, we already offer innovative solutions for subsea survey, but over the next 12-months we plan to invest another £2-3 million in our technology. We are looking at projects including applied artificial intelligence, autonomous vehicle path planning and live 3D underwater computer vision.